Would you take just a few minutes to share your thoughts from a recent project with us? We'd love to hear from you! 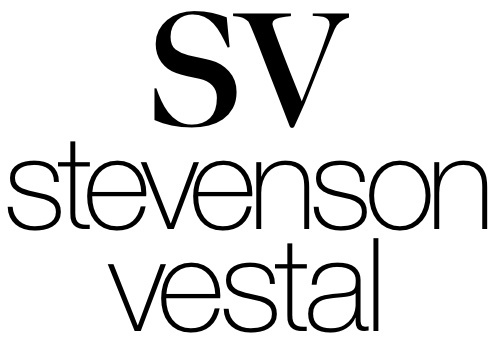 Just hearing feedback about our customer service, an especially "out-of-the-box" project, or happy clients after an install, could really help us to improve the overall Stevenson Vestal customer experience.